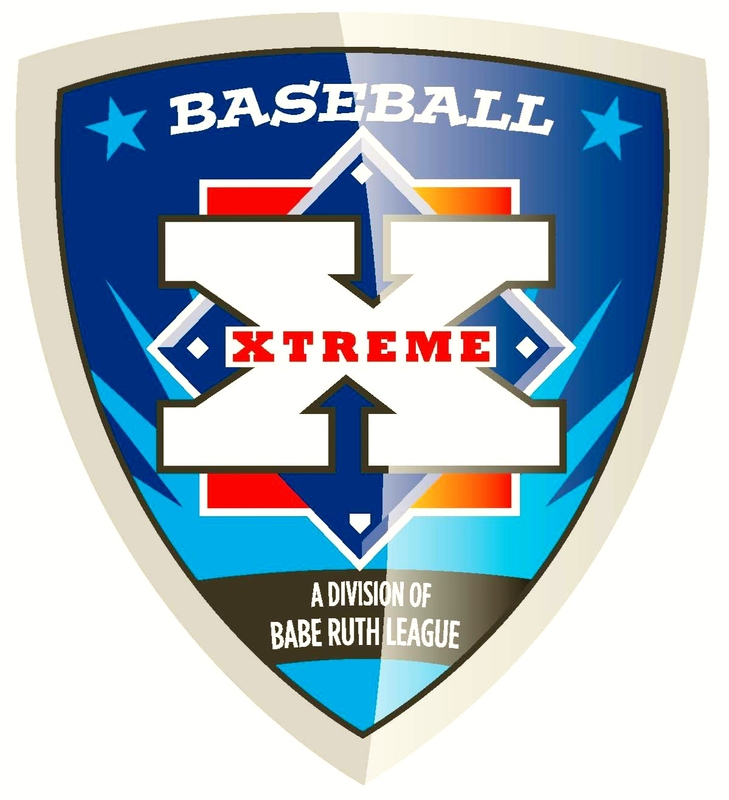 Xtreme Baseball | Newtown Babe Ruth League, Inc.
Xtreme Baseball is a division of Babe Ruth Baseball designed in 2013 to help Connecticut Babe Ruth Baseball Leagues retain players in their programs and continue to compete at a high level of competition against other town teams. NBR is excited to offer a Spring and Fall Xtreme Baseball to players in the 13, 14, 15 and 16 year old divisions. Teams that participate in Xtreme will be comprised of players that are selected as a result of tryouts similar to those conducted for summer travel baseball. Spring Xtreme tryouts will vary by division and take place sometime in December through March. Spring Xtreme teams will be committed to competitive play from April through June against other towns in Fairfield County. Division Directors will be in touch with specifics for each division. Spring Xtreme players are eligible to try out for summer travel teams. Currently, NHS baseball players are not eligible for Spring Xtreme or Spring Recreational but do have a waiver for summer travel teams. NMS players need to play either Spring Xtreme or Spring Recreational to be eligible for summer travel teams. If you have any questions please feel free to reach out to your Division Director for more specifics.